Are you managing family, managing careers, and managing to laugh through it all? Yes? Then I think we should be friends. Sign up for the With Love, Becca newsletter so we can chat all things parenting chaos, career confusion, and what having it all means to you. In your first email I'll send you the crazy effective 100 jobs exercise to get this party started. 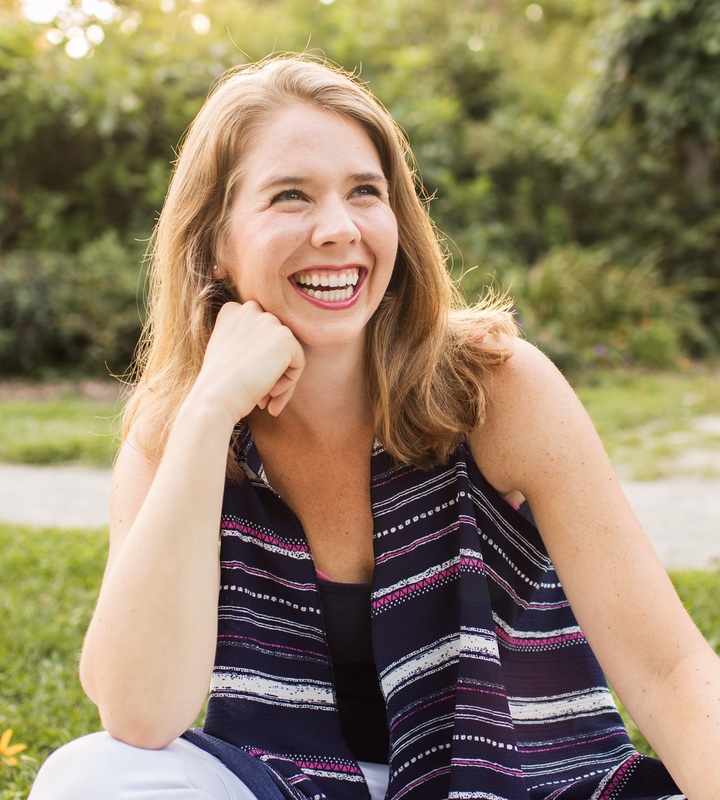 Becca is a funny mom, career coach, and storytelling enthusiast. Using her blog, With Love, Becca, and her decade of experience in career and professional development, she is here to help you do more of what you love. And laugh. A LOT. Check your inbox for your first email including the 100 Jobs Exercise. Want more help analyzing your results? Email me or join the Your Swivel Story Facebook Group! And don't forget to head back to With Love, Becca for more career development tools and lots of laughs.